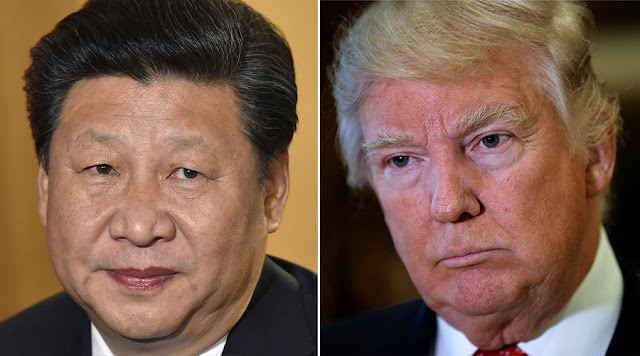 Home / #China / #Mistery / #Politics / #Scandal / #TrueNews / #US / #US_Politics / #USChronicles / #USPolitics / Spy / Spy Story / #TrueNews:The US embassy in China has issued a new alert over a mystery illness affecting some of American diplomats. #TrueNews:The US embassy in China has issued a new alert over a mystery illness affecting some of American diplomats. The US embassy in China has issued a new alert over a mystery illness affecting some of its diplomats. The alert urges American citizens across China to seek medical help if they suffer any "unusual, unexplained physical symptoms or events, auditory or sensory phenomena, or other health concerns." Symptoms included dizziness, headaches, tinnitus, fatigue, cognitive issues, visual problems, ear complaints and hearing loss, as well as difficulty sleeping, the warning said. The unexplained health issues have prompted the evacuation of a number of US government employees from the southern city of Guangzhou, where an American consulate is based. In May, one worker reported experiencing "abnormal sensations of sounds and pressure" amid fears of a "sonic attack". The state department said the unnamed person's symptoms indicated a "mild traumatic brain injury". A previous warning was issued that month covering only Guangzhou. The US government has brought a group of people from the consulate back to the US for further evaluation and screening has also been offered to employees at the country's embassy in Beijing and other US consulates on request. 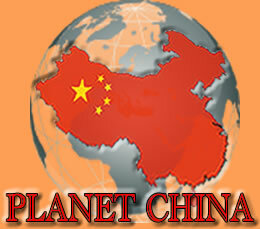 China has said it has investigated the initial case and found no explanation. China's state-run Global Times tabloid said in an editorial: "Practically all Chinese people do not believe that this country's official organisations would carry out such sonic attacks against U.S. diplomats. "This does not fit with China's basic concept and principles of diplomacy, and is inconceivable." A similar situation led the US to recall non-essential embassy staff from Cuba in 2017, after at least 24 US citizens suffered symptoms, leading to suspicions that they had been deliberately and covertly targeted. US investigators are looking into whether the first employee affected in China experienced a "sonic attack", which was one of the theories behind the still-unexplained illnesses suffered in Havana.